Were you around for the MeritChoice Free Appreciation Seminar this last Saturday, 24th March? If you did not, oh… my God, you missed. It was an awesome experience for all the people that came. Our facilitators were wonderful. 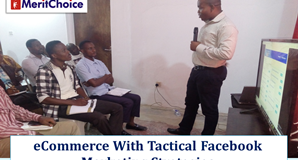 People in attendance saw another dimension to making it in business by engaging effective internet and marketing strategy. What of the Beekeeping section? A lot of people were amazed about the creature called bee and how engaging in beekeeping business can make you a millionaire in just two years with little or no serious effort from your end. Then the climax of the whole seminar was when these young engineers came around and generated syn-gas from some handful of sawdust which powered our generator. Many people thought the idea won’t work, but they were surprised that it happened. We will soon power Lagos with all the waste creating nuisance on the street. 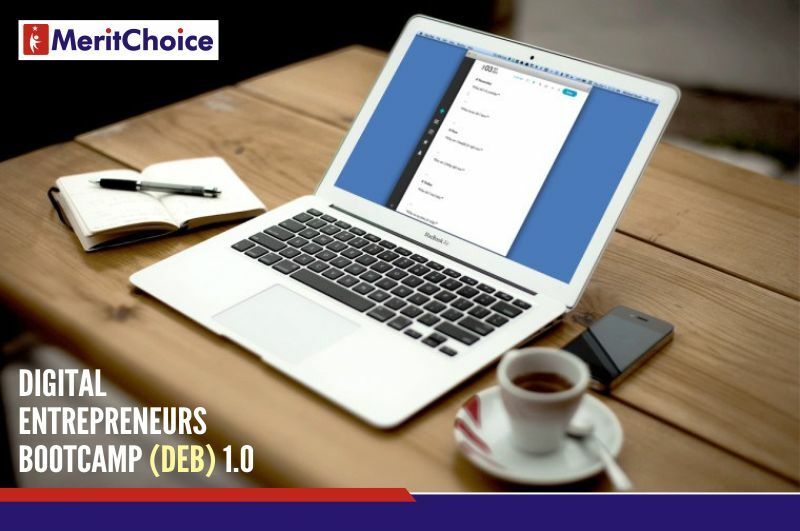 If you felt that the appreciation seminar was wonderful, let me tell you that you have not seen any thing yet until you attend the Digital Entrepreneurs’ Bootcamp 1.0 (DEB 1.0) where you will be engaged with more than 12 intensive training in two solid days. This is a not the usual general training where you will learn something you cannot practice. Specifically, I will be taking you through my marketing strategies which will help you to gain the ability to promote any thing at any time and make cool money with it. If you understand the modern digital marketing strategy, then, I can assure you that you will be in business for long. If you have not registered yet, don’t forget, the deadline for registration is 2nd April, 2018. I will like you to click the link below to register NOW. You don’t want to miss this for any thing. Make sure you postpone any thing that may want to hinder you from being part of the training, including wedding that you are not the groom or the bride. 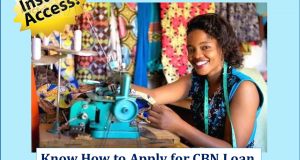 The value of this training will be about N355,000.00 if you are to take it one after the other. If you have been going to seminars before now, you will even realise that some of the training stated above are under price. And you see, that is not all. I am still talking with some young guys that are making money through PayPal and Clickbank to be part of the training and come and give you their secrets. We will spring out surprises at the bootcamp. Just wait and see. Don’t forget that you will stay in camp for this training with your feeding taken care of and accommodation. Your 3 night accommodation is already booked for. Just get down to the camp and every other thing will be taken care of. Why do we choose to do that? I want you to have maximum concentration. 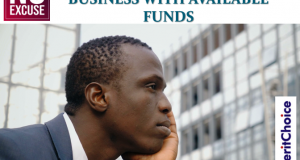 You must not return back to your base and still get confused on how to make money on your own especially using the online method. Nobody ever bundled great training like this together before. You are seeing it for the first time and we are doing it live in a grand style. You need to experience this. Click the link now and register because the DEB 1.0 is loading… getting activated on 5th April, 2018.